In March of 2012 Bryan Stevenson gave a TED Talk about his work to reform the criminal justice system. In April of this year Stevenson was interviewed about his TED Talk experience by Charlie Rose for 60 Minutes. In the interview Stevenson admits that when he was first asked to do a TED Talk he didn't know what it was. Now though, he is very grateful for the experience and exposure. 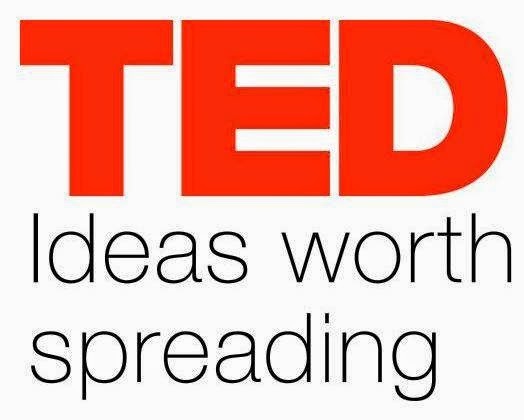 The TED Talk helped the Equal Justice Initiative raise one million dollars and even today, three years after the Talk, the online video helps create awareness of the nonprofit organization and its mission. There are numerous brilliant people out there and they've come up with something really important. And so part of the way we see our role is to help them make their knowledge accessible. Anderson and his colleagues at TED saw Bryan Stevenson and the Equal Justice Initiative's ideas as worth spreading. 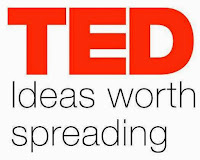 Watch and share the TED Talk here. Read or watch Bryan Stevenson and Chris Anderson's interview with Charlie Rose here.